This book is about helping troubled young people who are searching separately for security, identity, and purpose in their lives. Childhood and adolescence are pivotal stages in the quest to belong, to become somebody, and to be worth something. Children need stimulation, affection, and guidance in order to develop their potentials, but many are reared in environments that deprive them of these nutriments. Adolescents approach the threshold of independence with only the experiences gained from childhood; many lack the support of significant actions. Those who encounter difficulty in navigating through these turbulent years are to be identified by society as troubled or troublesome. These children and youth present challenges that do not yield to simple panaceas. Although no simple approach holds all the answers, bridging various concepts of education and treatment offers the best opportunity for creating positive changes. 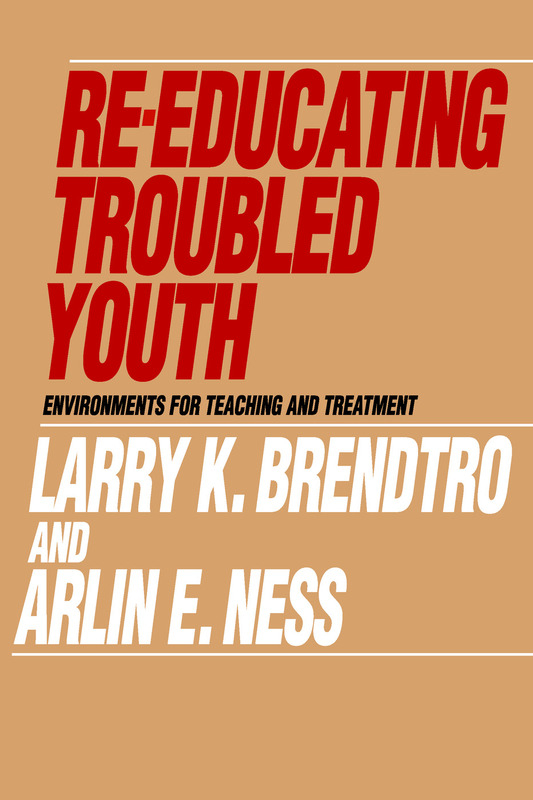 The authors refer to this process as -re-education- with full awareness that this term has been used in a variety of philosophical contexts including behavioral, ecological, and psychodynamic views.